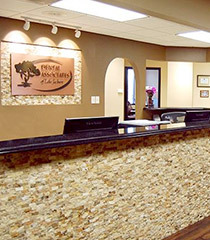 Dr. Philip Koury and our entire team at Dental Associates of Lake Jackson are dedicated to providing you with the personalized, gentle dental care that you deserve. You will feel at home on your first visit as you are welcomed to our warm, open office environment. It is our privilege to offer you the combination of the latest dental technology and personalized care. When you visit our office, your smile is our top priority. We would love to meet you! 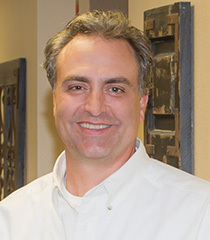 Make an appointment at our Lake Jackson dental office today with Dr. Koury.